Can you spot the cow? A modern style drum lampshade with a hidden cow illustration in its pattern. Yellow ochre in colour, it is available in 3 sizes. The simple lampshade style will suit any home or room, perfect for a bedside table or a standing lamp in your living room. 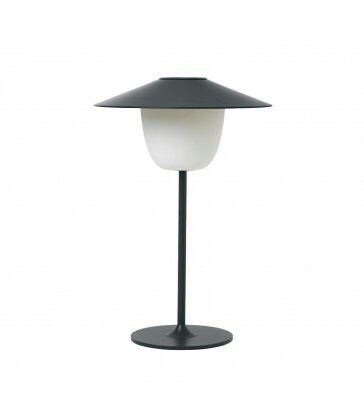 Comes with a standard lampshade fitting. 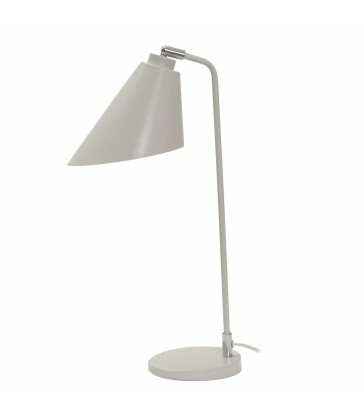 An adjustable table lamp in a classic soft white colour tone. This metal table lamp with its modern style and simple lines is perfect as a desk lamp, fro reading by or by your bedside.